Induce some extra flavor into your red meat or seafood by marinating it with tea leaves along with olive oil, thyme and salt. For the health freak who is trying the best to stay in shape and want a delicious but nutritious way of doing that. 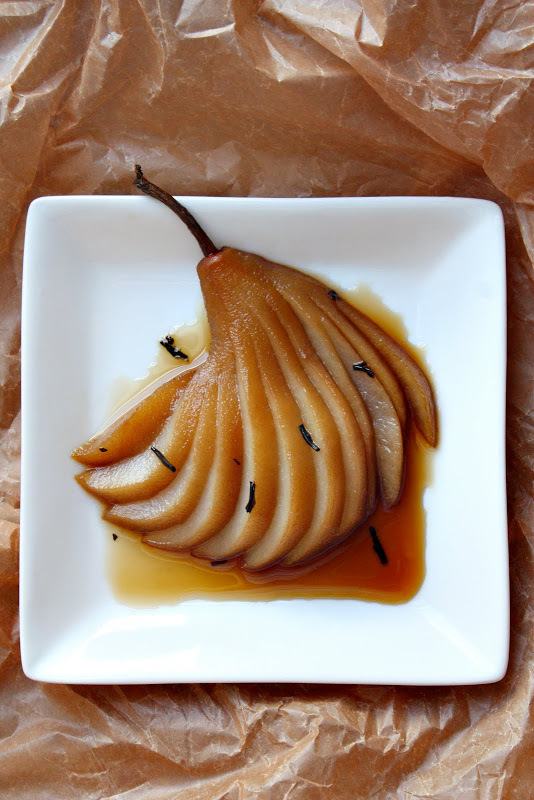 Use your creativity and pair it up with fruits and spices to make it better. 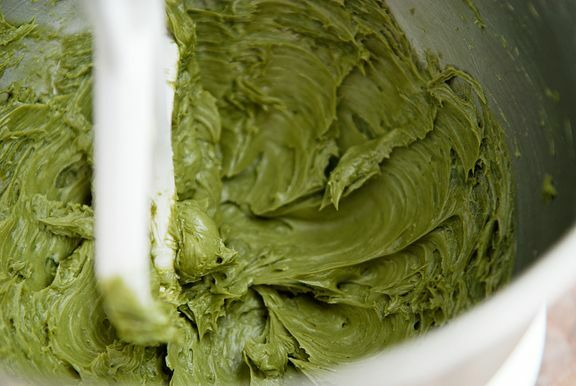 Adding green tea powder to homemade pasta gives it a pale green colour and an herbaceous flavour. Incredibly healthy, this is a good way of eating your way through cheat day. Boil 2 cups of water in a saucepan and add in the jasmine tea leaves. Cover it and let it brew for 5 minutes. Strain and discard the tea leaves and use the brewed liquid in a steamer where the rice can soak in the tea flavor for 5-6 hours. 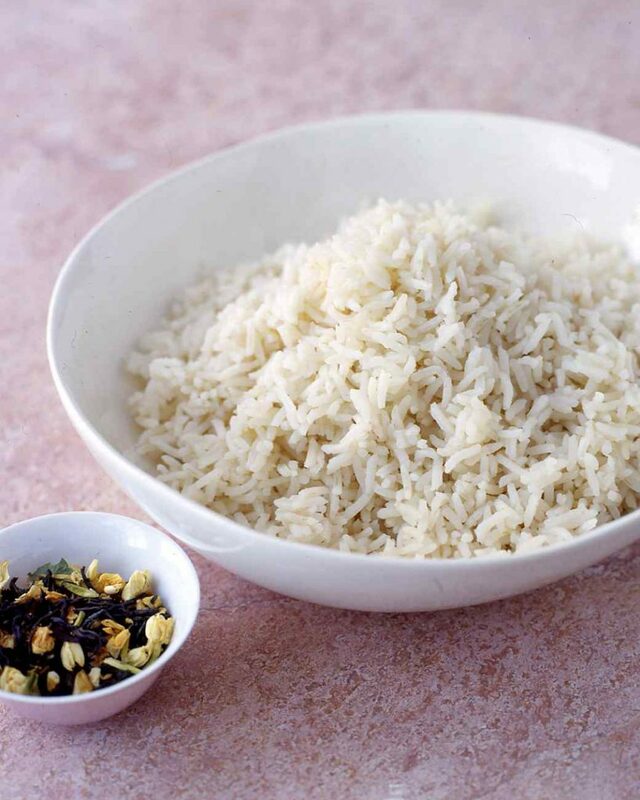 Strain off the excess liquid once the rice is cooked. It is a simple technique where water is boiled to a certain temperature before the tea leaves are added. After letting them brew for a few minutes, strain the tea remains and place meat (red or white), seafood, fruit or vegetable in it to allow the food item to soak the tea-rich liquid and cook in its juices. 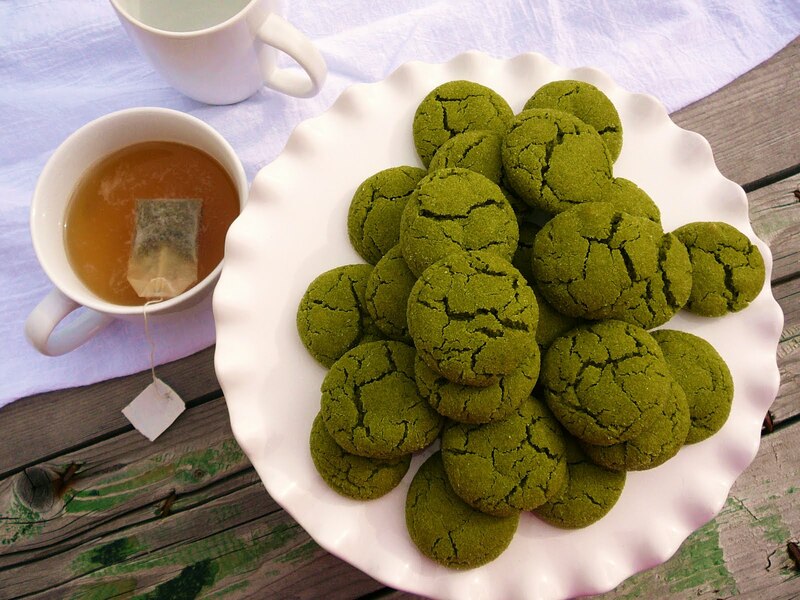 Instead of using cocoa powder, replace it with matcha green tea powder along with the staple ingredients required for baking cookies. Add in a little extra sugar to counter the bitter taste of the tea. 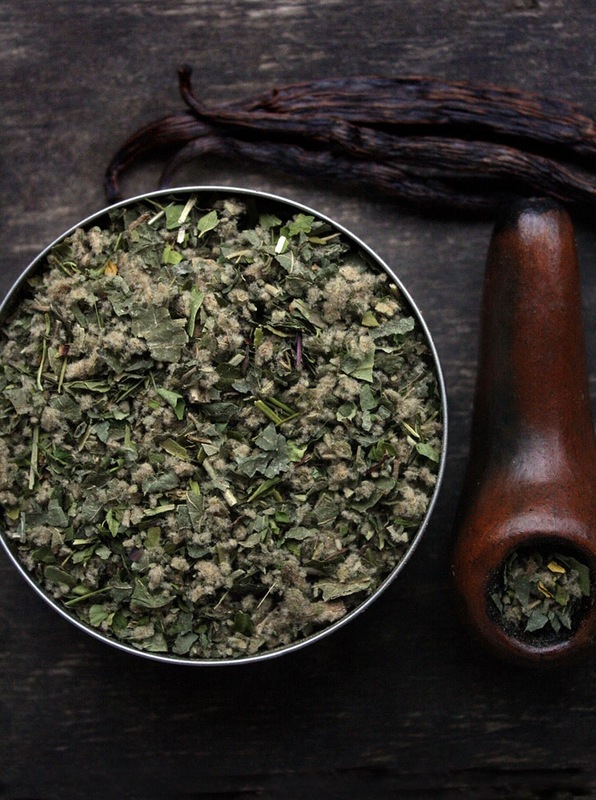 Unlike marinating, where you have to rub the spices on to the meat, in smoking you have to leave a piece of meat in a pan/pot with preferred spices along with tea leaves and let a smoke pipe do its magic by leaving it inside the pan/pot and closing it shut. 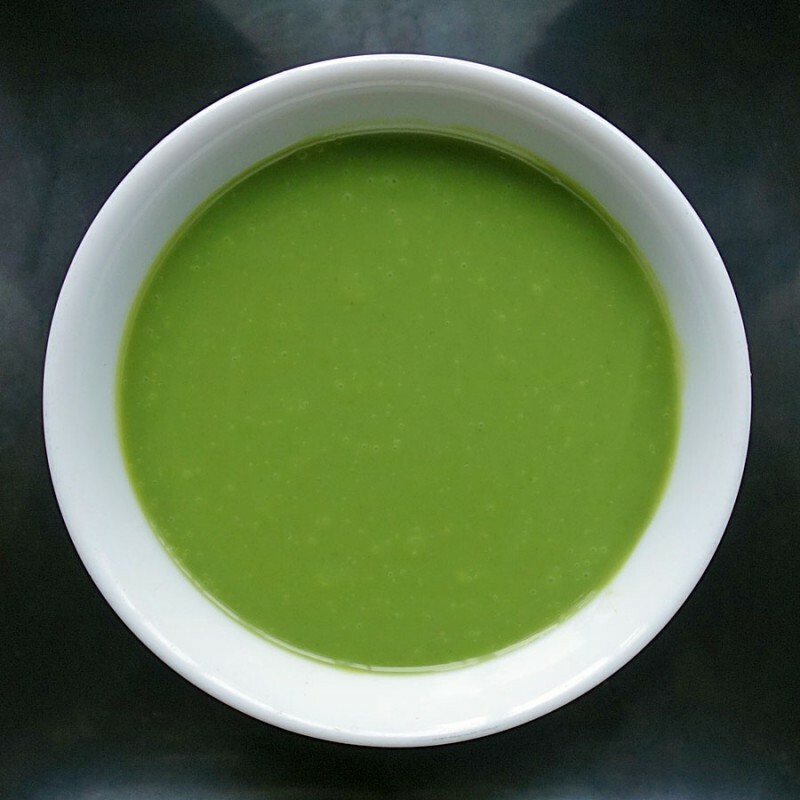 Green tea sauce is an acquired taste but goes very well with Japanese cuisine, especially seafood. 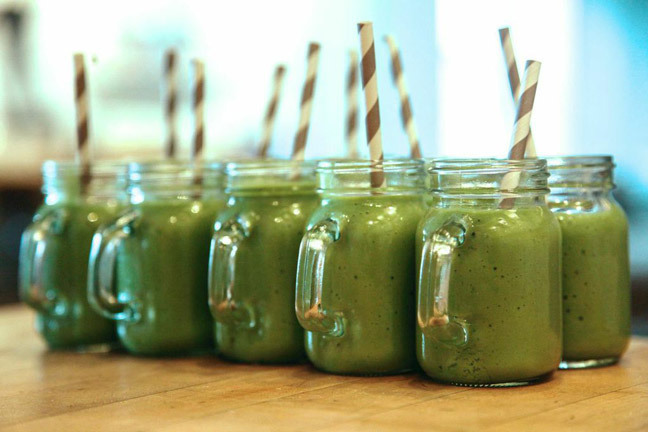 To make it, all you need is matcha green tea powder, sugar, hot water and heavy cream. All you have to do is take regular butter (room temperature), green tea powder and salt/sugar to taste. Mix the ingredients well until they are blended. You can use this butter while baking or marinating fish or using it on top of cupcakes/muffins. 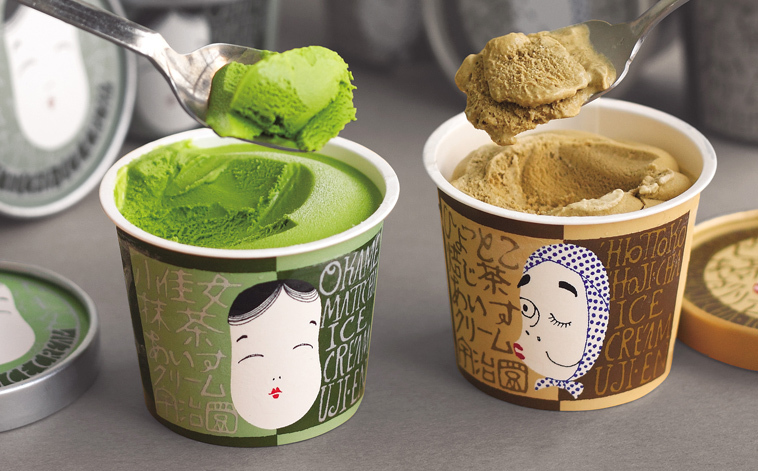 Various kinds of tea can be used in making this kind of ice cream. Choosing vanilla ice cream as your base is the easiest as it pairs well with all kinds of tea. It is the same process of making a regular ice cream, the additional step is to add in your desired tea powder.